The Cloud is the best way to filter your emails. This is because emails that enters your server/ hosting would first be filtered by the cloud before pushing in clean emails. This not only ensures that you have clean bandwidth all the time on your server/hosting, but it diverts hackers from attempting to hack your email system. We provide AntispamEurope Antispam services and to use this service you don’t need any hardware purchase nor firewall configuration. 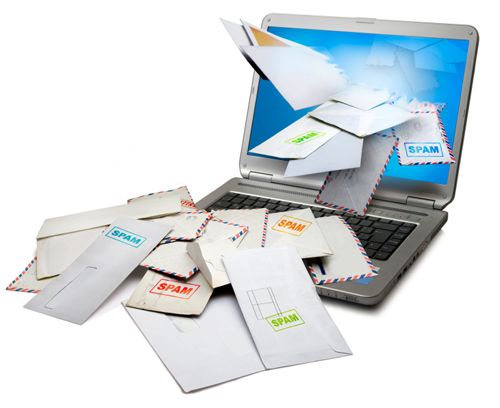 We just point your MX record to AntispamEurope in Germany and you get instant clean emails. If you are not happy with the service, the MX record just needs to be pointed back to your server/hosting. All these could be done within minutes and with no observable downtime.